Cloud PBX is an IP PBX system that is built using the latest technologies, and is located on the provider's servers. There is no need to purchase special hardware or equipment. Simply install the PBX software, and no phone wires are needed! 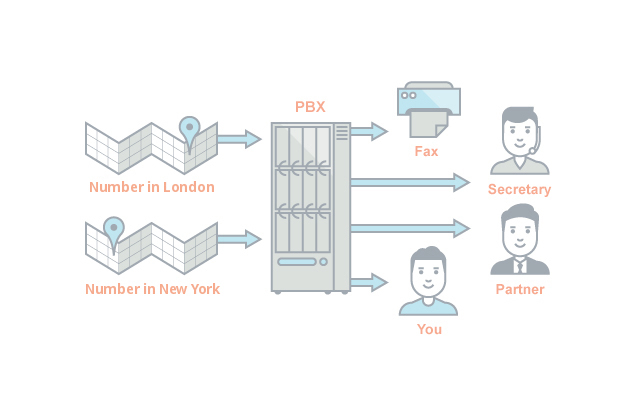 Virtual PBX operates solely on existing networks and allows you to take your office anywhere in the world.